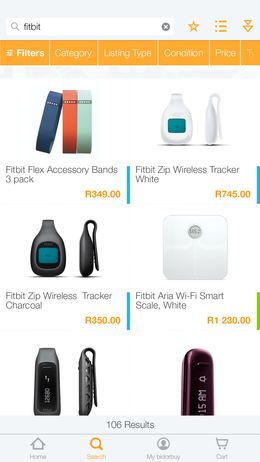 As the largest online marketplace in South Africa, bidorbuy hosts over 1.7 million products on its site. With thousands of images loaded daily, managing such an image based website has presented some unique challenges. As the site’s success is driven by selling products accurately represented by their images, these challenges must be faced head on. The potential buyer’s initial decision is almost entirely based on the image that the seller has uploaded, so a fast–loading site with sharp images is a must. The bidorbuy platform needs to handle a significant volume of image uploads in a fast and secure manner, storing the images and applying modifications before efficiently delivering them to the end-users. These are not easy tasks, and there is an obvious business need to optimize this process, as even a single-digit improvement can result in significant savings and improved user experience. Initially, bidorbuy managed their images with a separate infrastructure - running Apache HTTP, Varnish and standalone processes, which would statically generate thumbnails for their product pages; however, they soon ran into scalability and file-system issues. bidorbuy required a solution with flexibility in order to support the different sized images required for their site and native mobile applications. With over 300 million images, it became challenging to provide an appropriate disaster recovery solution (i.e. restoring from backup would take 5 days). Since over 80% of the source images for bidorbuy’s products are hosted with 3rd parties, a solution that could simply generate thumbnails from remote images without having to retrieve and store the image was required. 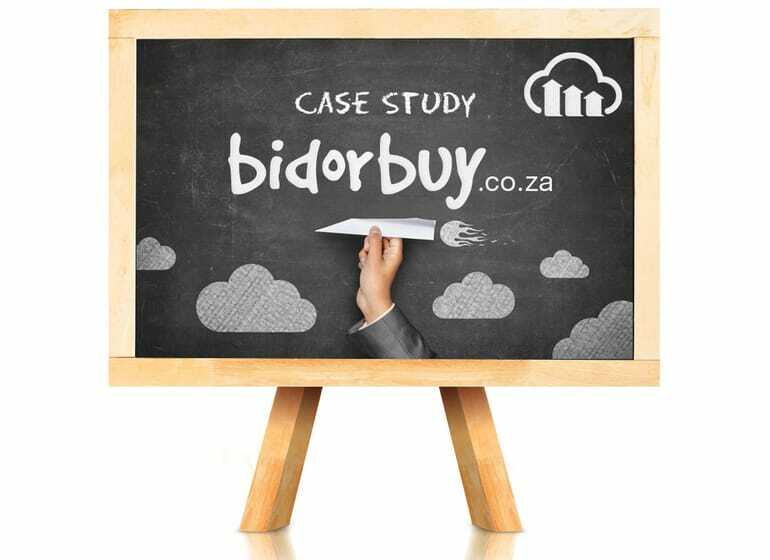 Using Cloudinary, bidorbuy found their solution. They started by using named transformations, generating thumbnails dynamically as and when needed. This was especially handy when displaying different images on various delivery platforms (i.e. high-res retina images on Apple retina devices). “The automatic browser detection and image optimization on the fly for browsers (i.e. automatic WebP delivery) is a great addition” says Gerd Naschenweng, bidorbuy’s CTO. 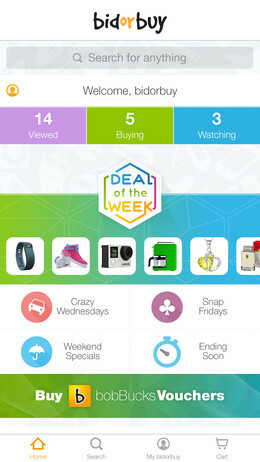 Are images an important aspect of your website or mobile app? If so, drop us a line so we can talk about the ways Cloudinary can help. Are you an existing customer and would like to share your Cloudinary experience? Let us know! We would be happy to feature your story.